This organic matcha is a ceremonial grade matcha (Usu-cha) contains only the highest color quality (brilliant green) and offers a smooth, slightly bitter taste. This excellent quality organic green tea is perfect for daily consumption or for that special treat. Matcha is a variety of organic tea from Japan that is stone ground at the end of the manufacturing process, resulting in an ultra-fine tea powder that is typically whisked in hot water until a frothy consistency is reached, as in the traditional Japanese Tea Ceremony. The resulting brew has much more body and flavor than tea brewed in a conventional fashion, with a thick, rich green taste and slight bitterness. Please note: this product is not delivered in our backyard compostable packaging. This extremely sensitive item is packaged in a tin (regular size) or zip pouch (bulk size). 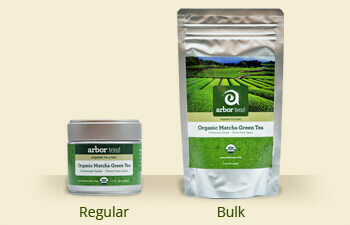 At Arbor Teas, we believe tea should be brewed to suit your personal taste. We’re happy to make recommendations to get you started, but don’t hesitate to experiment! When brewing your tea, your main considerations are tea quantity, water temperature, and steeping time. 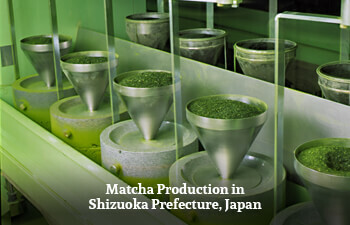 Matcha is treated differently than other teas because of its powdered form. Typically matcha is prepared by whisking ½ to 1 teaspoon of matcha powder in a bowl with 3 oz of almost-boiling water, and immediately consumed directly from the bowl. Steeping time is less of a concern with matcha, as the powdered leaves are in suspension in the water as soon as they are combined. 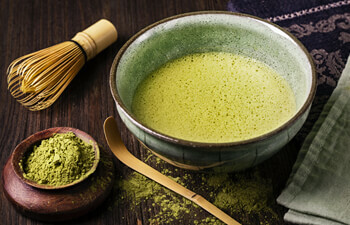 For more detailed instructions on how to prepare matcha, check out our How to Make Matcha Page. "I absolutely love this tea's vibrant green color, plus it has no bitterness and is such a luxury to drink in the morning!" "I love everything about this tea! The sifting, mixing it with a bamboo whisk in a bowl, and sipping it with your nose deep in the experience." 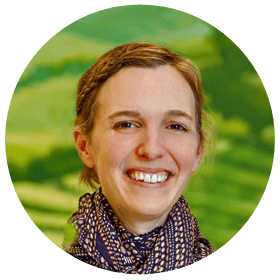 "This tea is completely different from every other tea experience. Expect a little grit in your cup as the matcha comes out of suspension. For the uninitiated, it will be a sensory explosion! 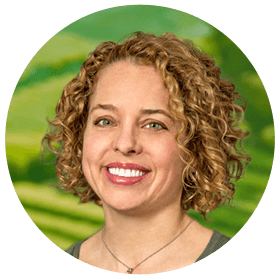 I usually use 6-8 oz of water per half teaspoon, rather than the recommended 3 oz of water." Like all true tea, Matcha green tea offers many potential health benefits. Research has found that tea (Camellia sinensis) can have many positive effects on human health, including improved cardiovascular function, cancer risk reduction, improved immune function, improved oral health, and help with weight management. Tea is also full of polyphenols, which are a class of antioxidant that help your body maintain homeostasis and balance your stress levels. Matcha specifically has elevated levels of L-theanine, a beneficial amino acid that helps balance stress levels and promote a sense of calm and focus. This is a result of the shading the tea plants undergo for several weeks before harvest. The shading stresses the plant, and causes an increased production of certain nutrients including chlorophyll and L-theanine. Also, because matcha drinkers ingest the whole tea leaf, they’re getting an even higher dose of amino acids, antioxidants, and caffeine than drinking infused tea. For more information about the health benefits of matcha and other types of tea, and for direct sources of the above information, check out our Tea Health Benefits page! The Japanese tea ceremony (cha-no-yu, chado, or sado) is a traditional ritual in which powdered green tea, called matcha, is ceremonially prepared by a skilled practitioner and served to a small group of guests in a peaceful setting. Cha-no-yu ("hot water for tea"), usually refers to a single ceremony or ritual, while sado or chado ("the way of tea") refer to the study or doctrine of tea ceremony. 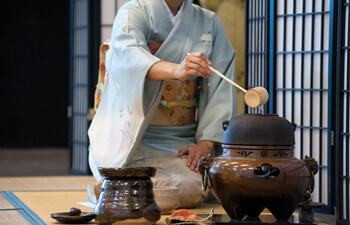 The Japanese tea ceremony has its roots in early Chinese tea ritual (approx. 800 AD), influenced greatly by Zen Buddhism. However, the exacting formula for the tea ceremony we know now evolved years later, in isolation from the Chinese practice of taking tea. Every element of the tea ceremony, from the greeting of guests to the arrangement of flowers, even the architecture, is rigidly prescribed, requiring the host to be knowledgeable in a broad range of arts and disciplines. Even the participants of the tea ceremony must be familiar with the proper gestures, phrases and actions required of them throughout the ceremony.